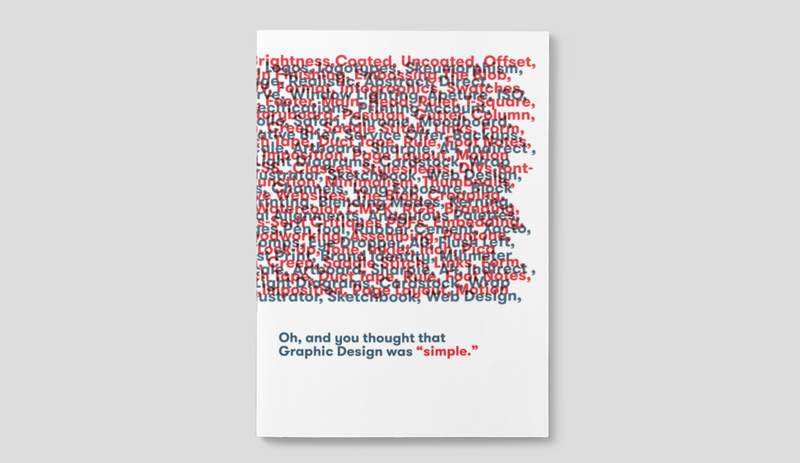 And You Thought Graphic Design was Simple? 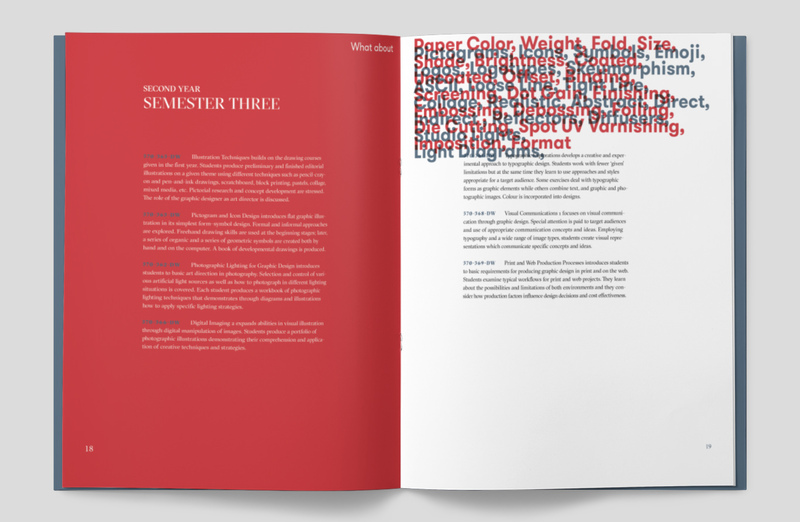 Graphic Design program brochure meant to introduce the vastness of the role of a graphic desiger to both prospective students and non-designers. 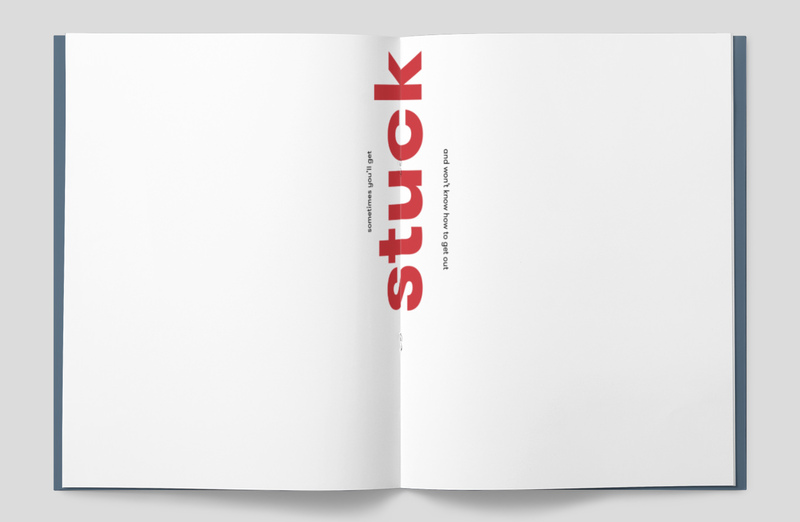 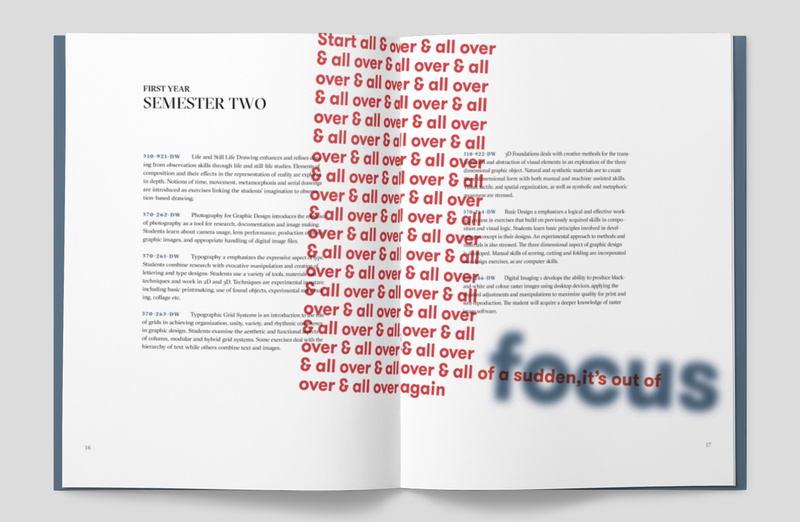 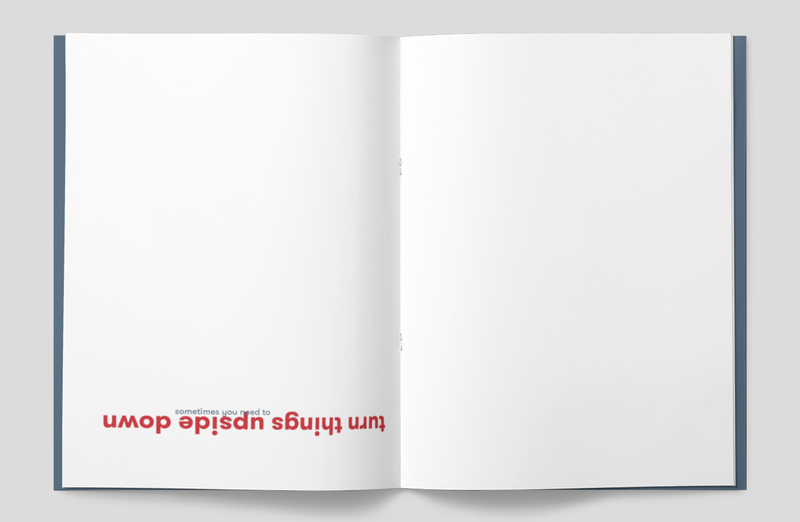 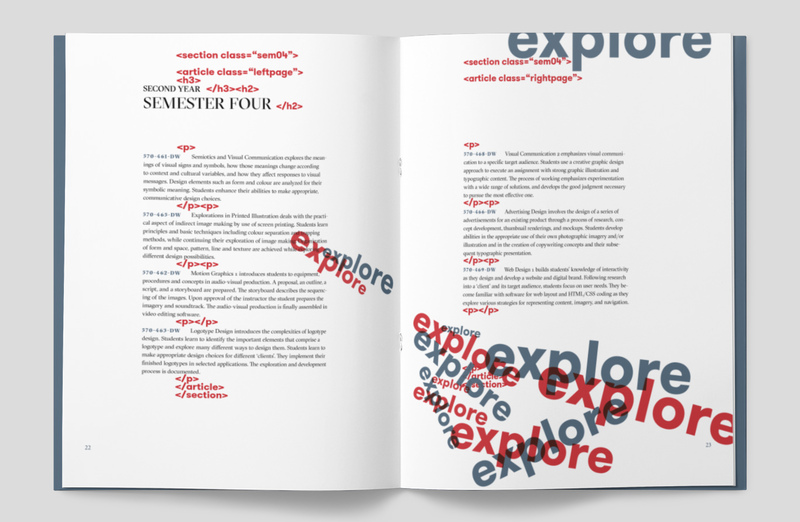 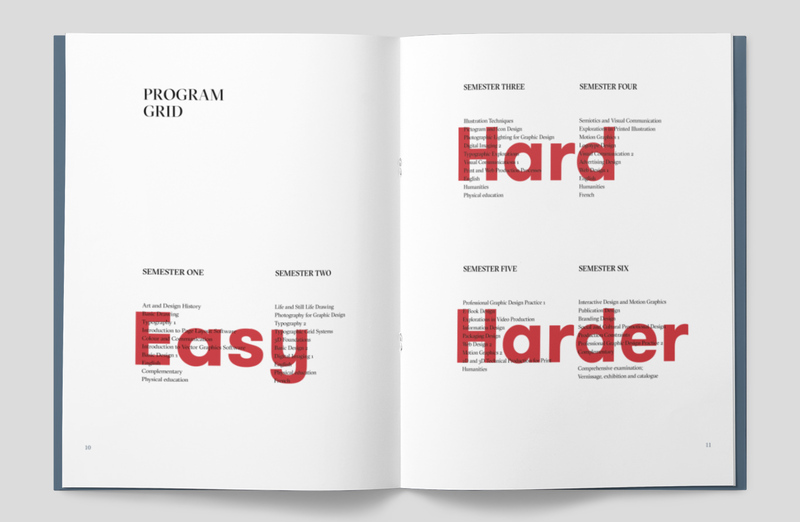 Using typography as the dominant visual, the book tries to capture the process and struggles that come with attending the Graphic Design program at Dawson College.